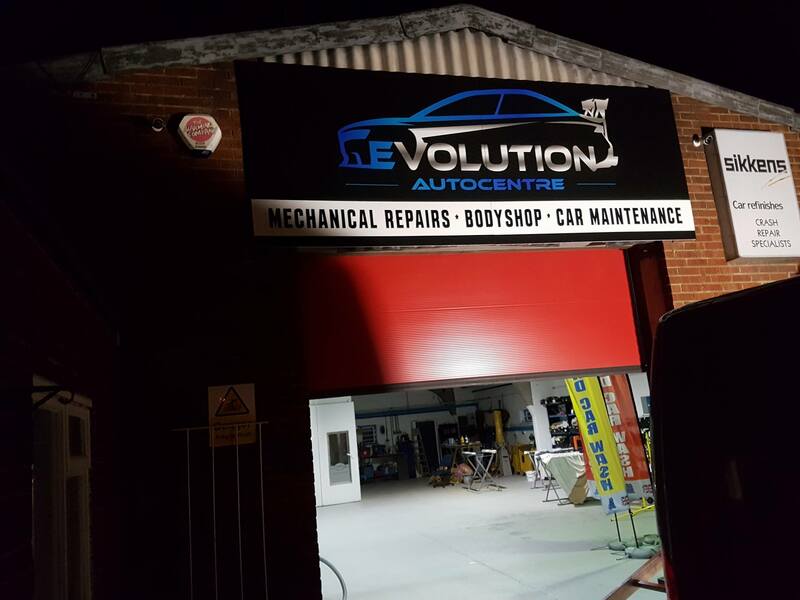 We care about every car that comes in for repairs but we also care about customer experience at Evolution Autocentre. Paying for car repairs is not the most pleasant part of owning a vehicle (let’s be honest – it’s the worst!) 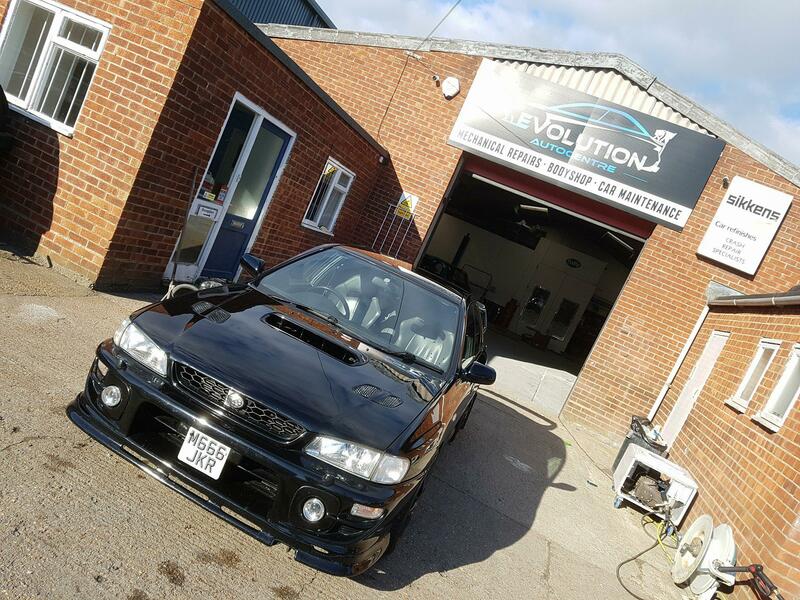 so we always try to do something extra for our customers .. in this video you can see how we presented the car when the customer turned up to collect it 🙂 we used smoke machine and some electronic music due to the nature of the car – wild and crazy 🙂 Our job on this Subaru was to rectify some mistakes from previous repairs / painting – microblistering on the bonnet and door, also some rust and imperfections on the roof and pillar and paint cracking on the spoiler. Customer received a full free valet and free touch up service with the paintwork we’ve done for him. – Another freebie at Evolution Autocentre is touch up service after any repair that involved painting and it doesn’t end there..
– Got any scratch on your car you would like to have removed? 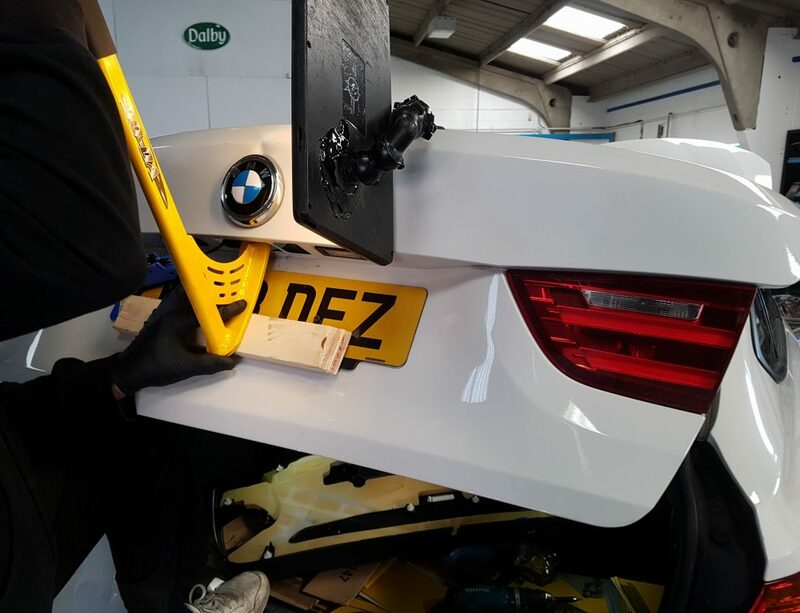 We will machine polish it for you.. absolutely free! – We’re here to listen so if you visit us for a quote or advise, tell us about your expectations and concerns and we are happy to discuss all the options with you.